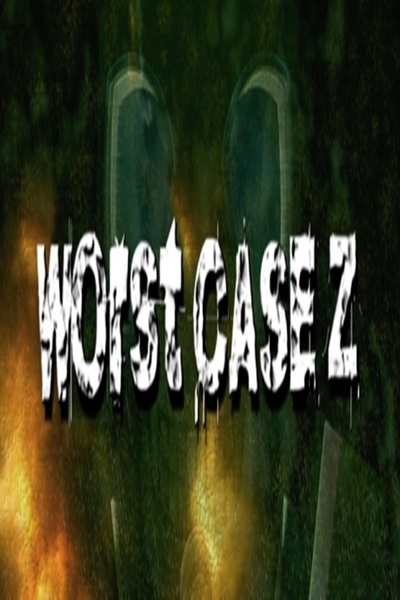 Worst Case Z is a first-person survival horror game, in which you take a role of security worker in a nuclear power plant in the middle of a city. After a meltdown and a huge explosion in one of the reactors during the night shift, you are under shock. As if that were not enough, the radiation caused unexpected mutations in the genetic material of many people. This is the beginning of a fight between life and death, and there is a mystery to unravel.